Briefly, the tents are sheds that are placed on the ground to shelter from wind and rain, sunlight, and temporary shelter. 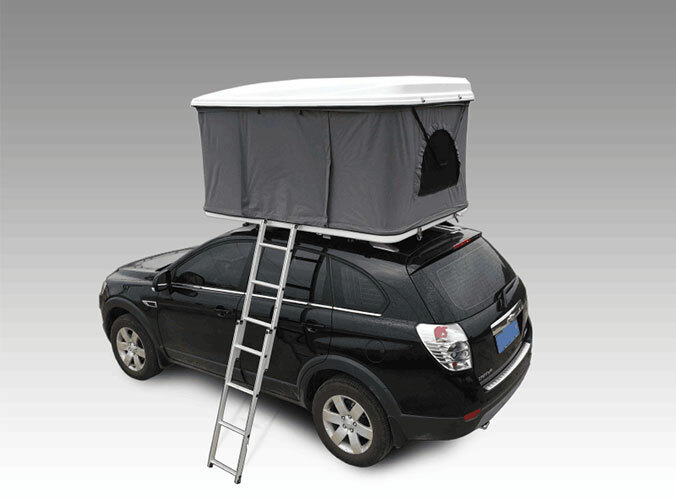 There are so many types of the tents, commonly roof top tent, hard shell roof tent, trailer tent, swag tent and etc.. The tent is made of canvas, together with the support and it can be removed at any time. Tents are carried as components and are assembled after arriving at the site. Therefore, various components and tools are required. 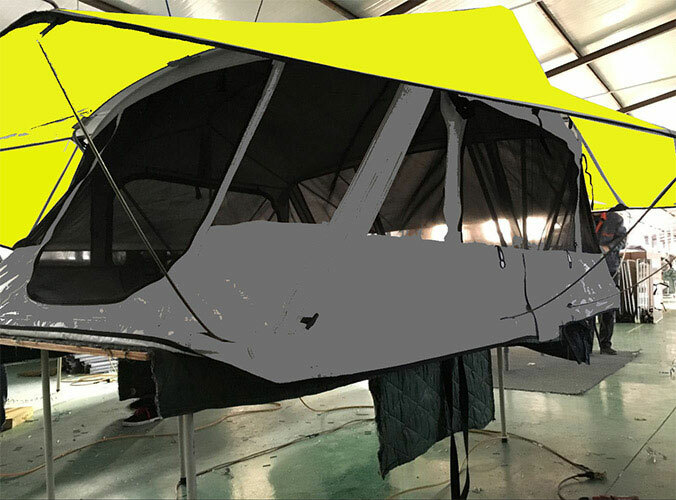 Knowing the names and methods of use of each part, familiar with the structure of the tent, we can quickly and easily erect the tent. How To Choose The Camping Tent Fabric?